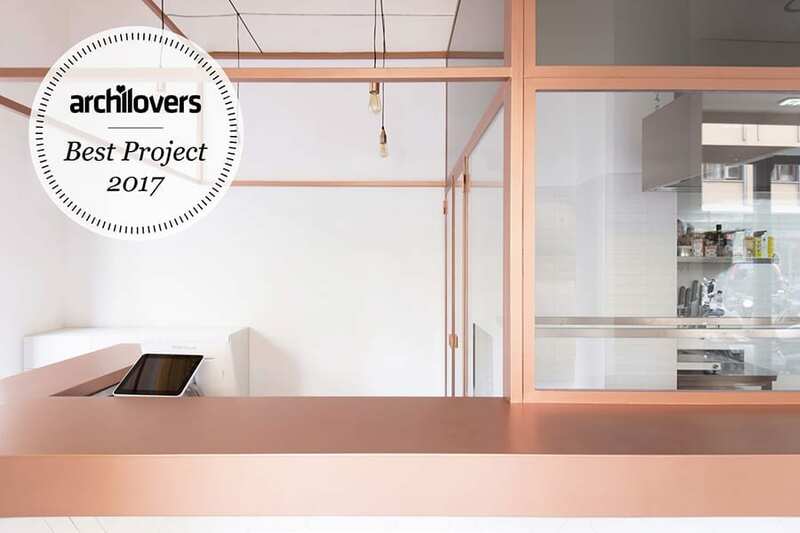 We are thrilled to inform you that your projects have been selected as some of the Best on Archilovers 2017 as it upholds our high standards for aesthetics, functionality and creativity! 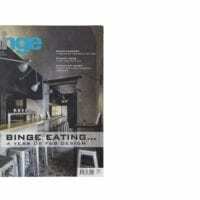 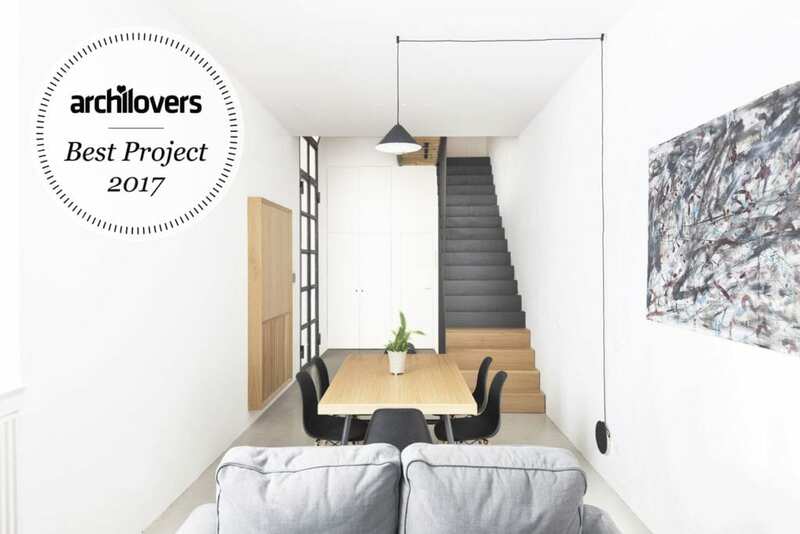 They are some of the most ‘loved’ out of the 50,000 projects published last year. 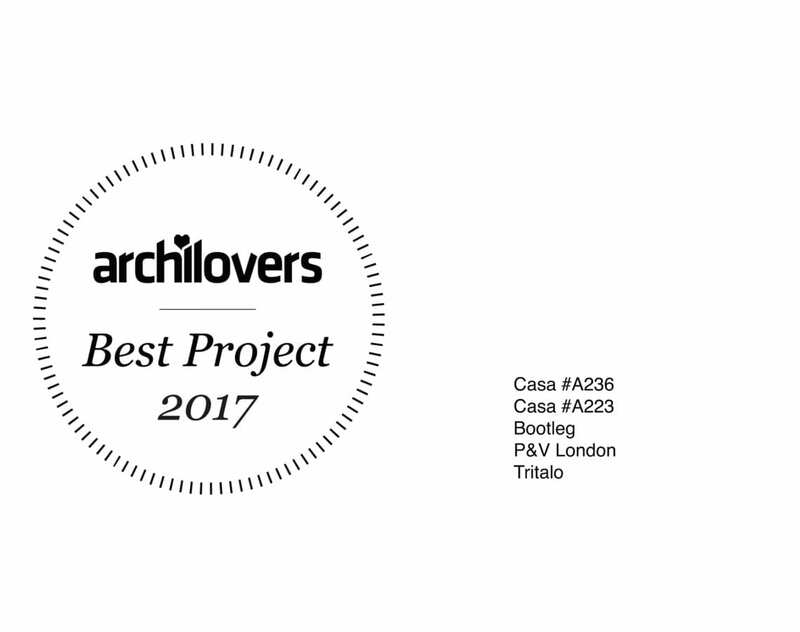 A marker has already been added to your project sheet to indicate that you’ve been selected as one of the best on Archilovers! 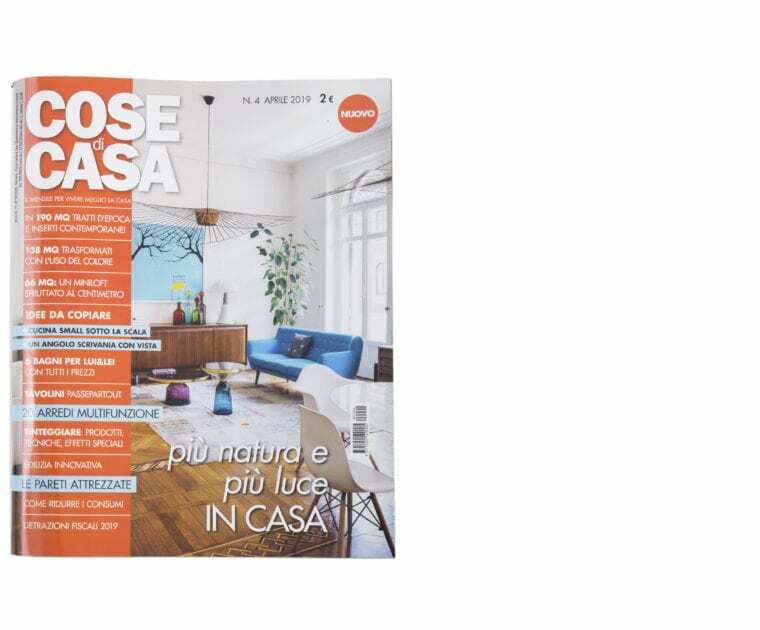 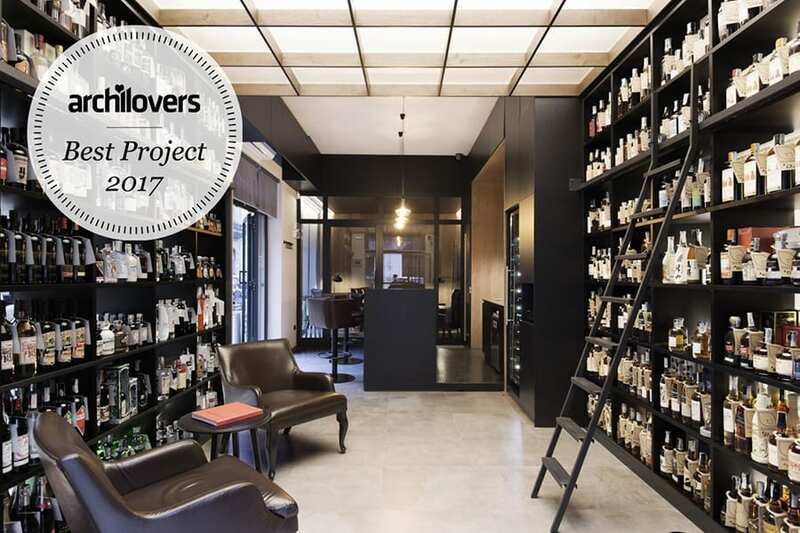 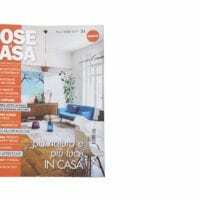 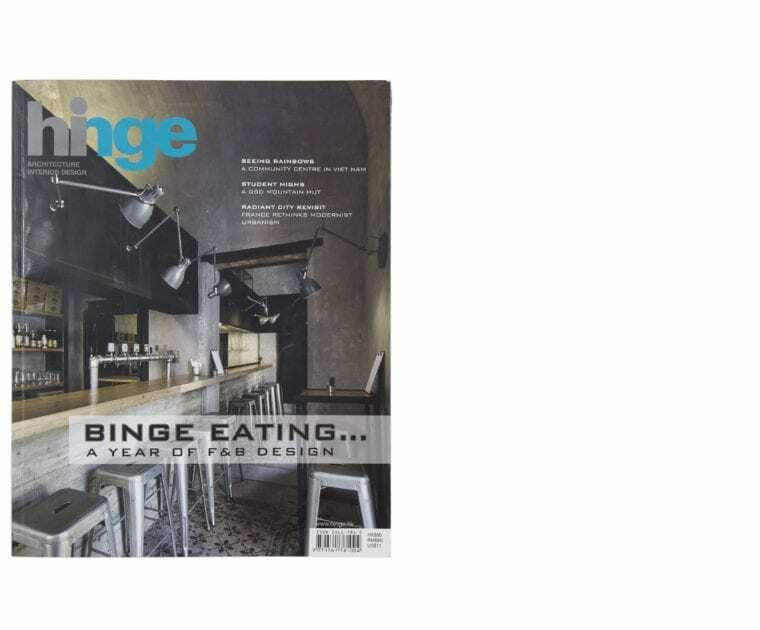 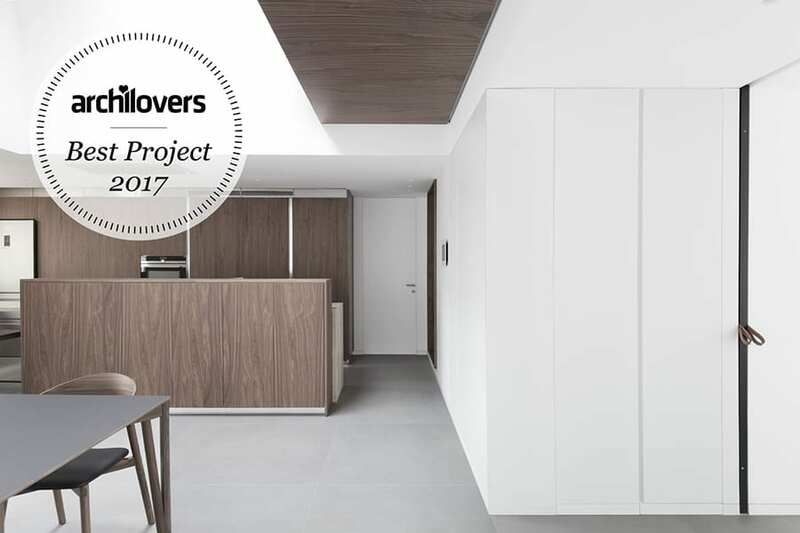 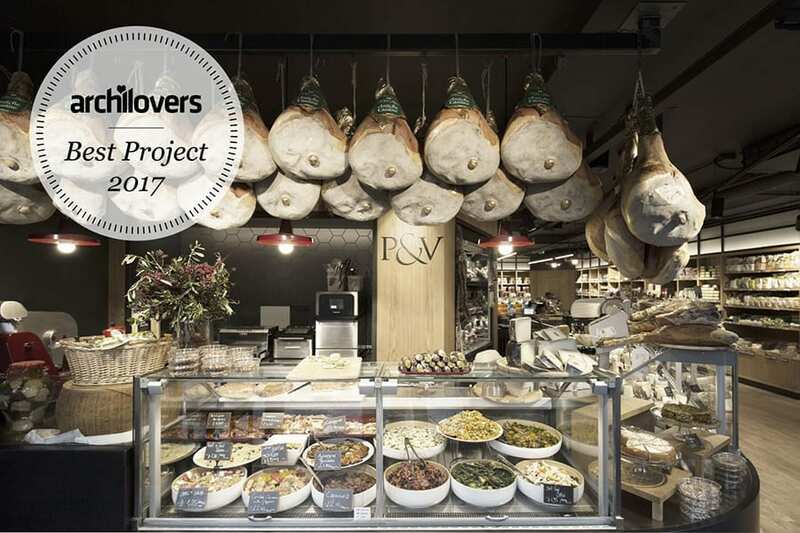 Così il portale internazionale di Architettura Archilovers ha voluto premiare ben 5 dei progetti realizzati da Studio DiDeA Architetti Associati come Best project 2017!